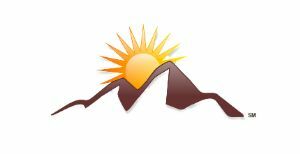 • Research-based assessments and effective interventions to help understand couples’ struggles. • Research-based strategies and tools to help couples successfully manage conflict. • Skills that empower couples to dialogue about their worst gridlocked issues by uncovering their underlying dreams, history & values. • Methods to help couples process their fights and heal their hurts. 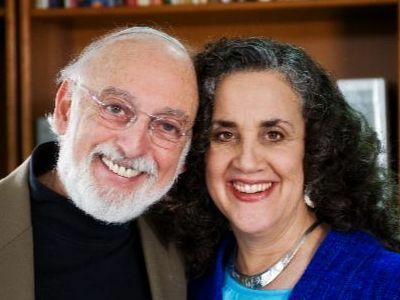 • A Two-Day Live Workshop with the Gottmans. • Gottman’s 300-Page Clinical Manual (Featuring the latest research and new relationship assessment questionnaires and clinical interventions). • Certificate of Completion for Level 1 Training. • Eligibility to continue on to Level 2 and 3; eligibility to become a Gottman Certified Therapist.